Most elderly adults need to have surgery for health issues, often several times over the years. Whether it’s a simple surgery for varicose veins or cataracts, or something more serious, like a hip replacement, recovery from surgery can take a long time for the elderly. No matter how independent an aging adult was before the surgery, they are going to be dependent on outside help in the weeks that follow. Hiring home care providers allows seniors to recover at home in a comfortable, safe and caring environment. It’s hard enough to recover from surgery as a younger adult, but seniors often face an uphill battle when it comes to healing. The simple facts are that the body slows down with age, bringing on many challenges after surgery. Wounds don’t heal as quickly in seniors, nor is their immune system as strong when it comes to resisting infection. 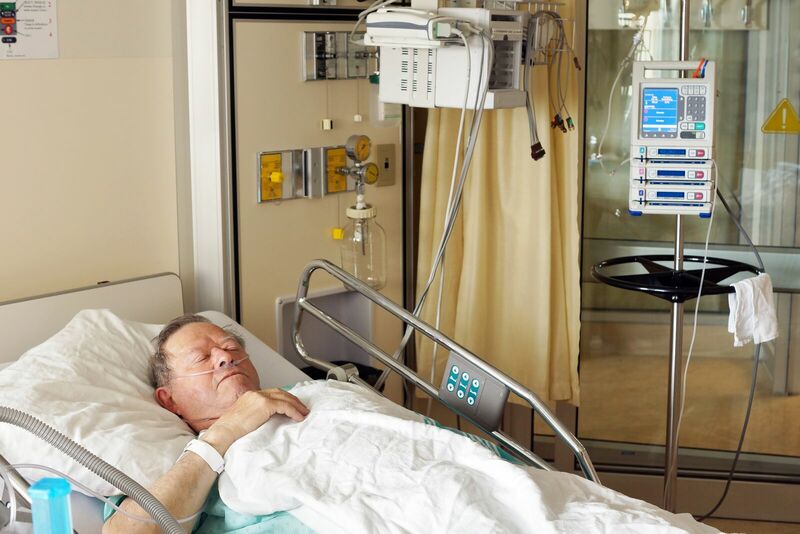 They are often weaker and more tired after surgery than younger adults because seniors are often dealing with more than one chronic health condition. Of course, family caregivers need to focus on all the health and safety conditions that seniors need in the weeks and months of their recovery. Depending on the surgery, elderly adults may be completely dependent on outside help. They may not be able to walk, stand or shower without assistance. Meal preparation and housekeeping could suddenly be beyond their ability. Post-surgery seniors need support, and in-home care providers may be the answer. Hiring in-home care providers for an elderly adult in the days after the surgery can mean the difference between an average recovery time and one that is prolonged from fatigue, stress, and frustration. Of course, family caregivers will spend as much time as they can with their aging loved one after surgery. However, the demands on their time from children, spouse, job and other responsibilities often leaves elderly adults alone and without help. A home care provider is always going to be there when the aging adult needs support. Home care providers can help elderly adults with all kinds of daily tasks as they focus on recovering from surgery. They can do light housework, laundry and prepare meals. In addition, they can help seniors more around the house, help them bathe and dress, remind them about taking medicine and be a companion when they are lonely. Home care providers are an extremely valuable part of the elderly person’s support group in facilitating recovery. As time passes and the elderly adult is moving toward recovery, the home care provider can adjust their schedule and their responsibilities to suit the senior’s needs. Family caregivers can also enjoy peace of mind knowing that their elderly loved one is recovering under the supervision of a professional in-home care provider.